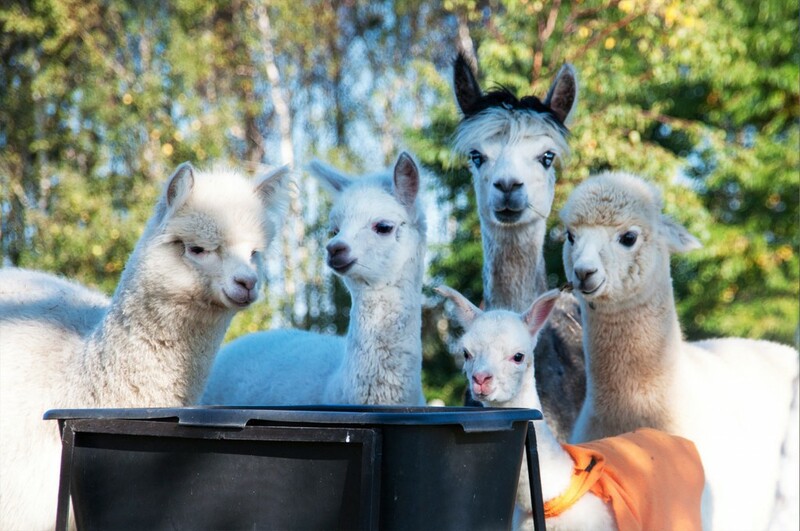 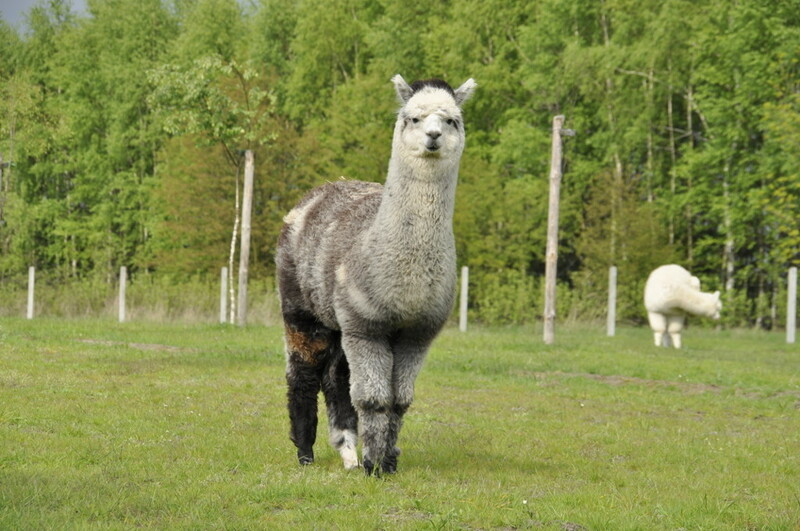 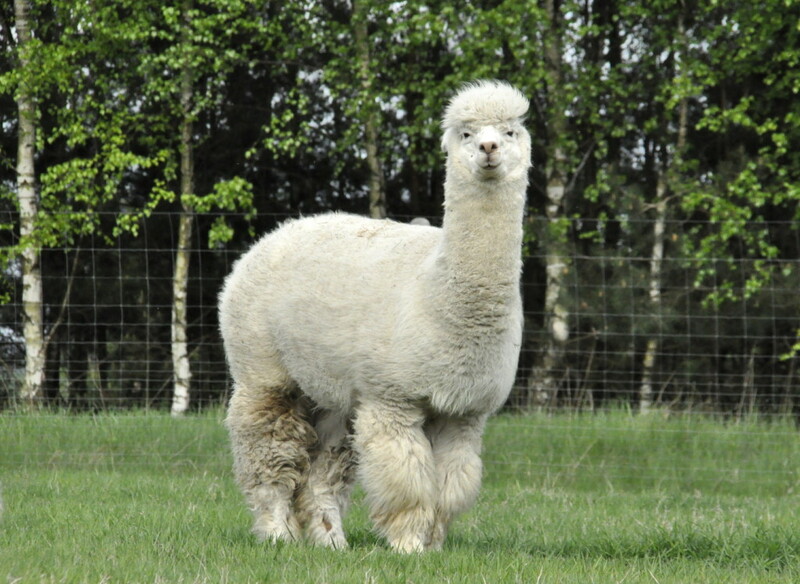 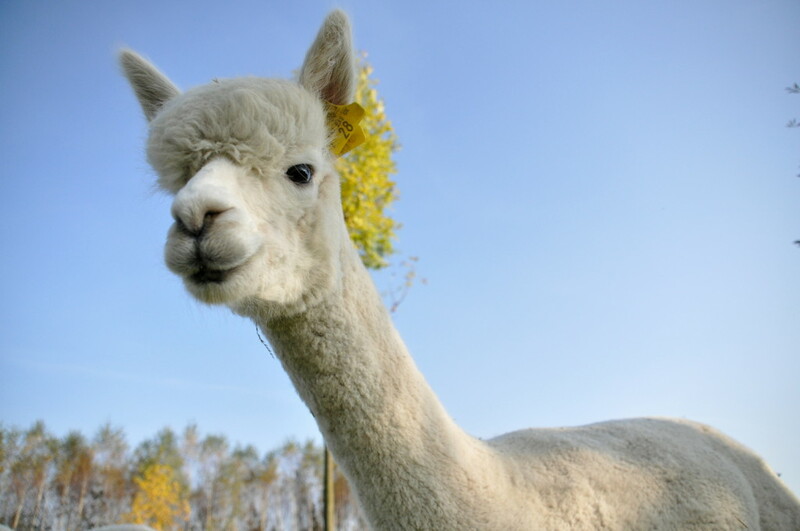 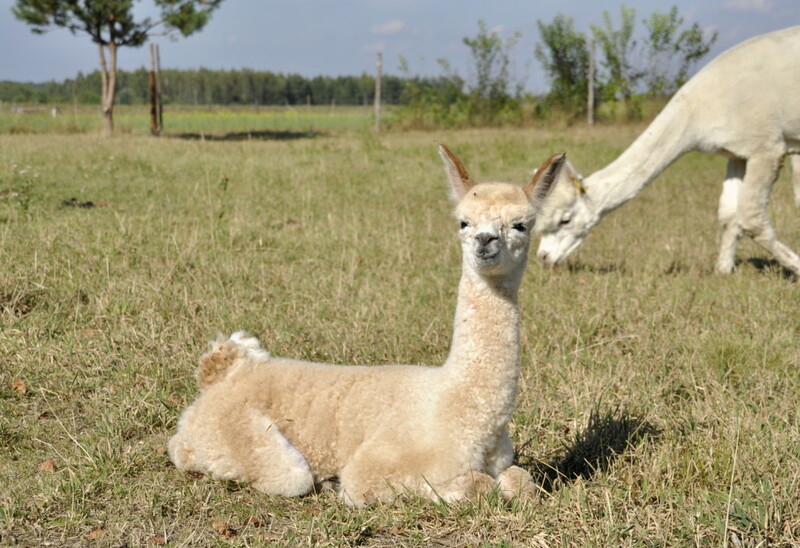 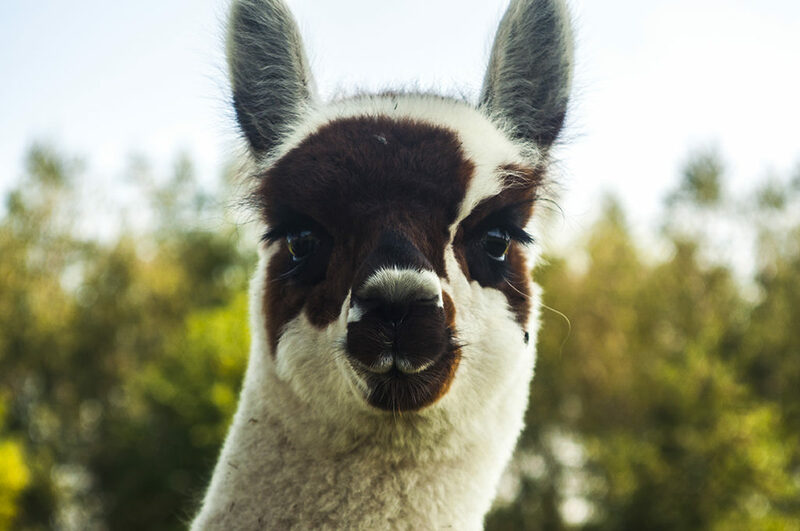 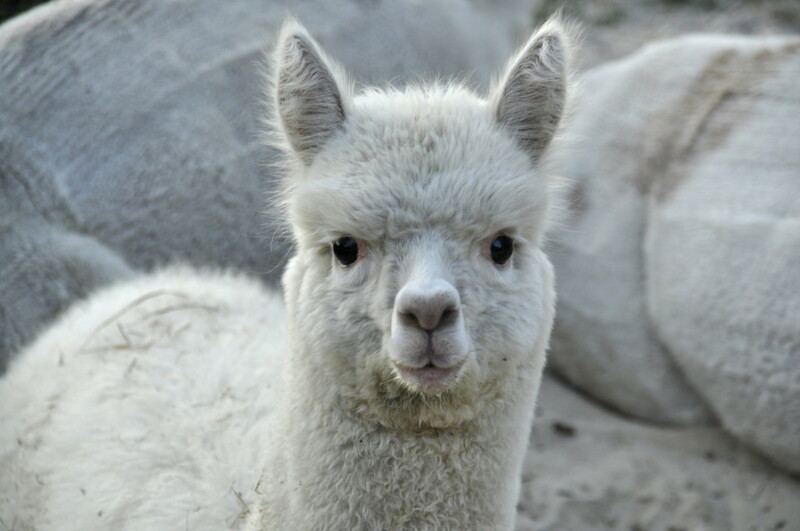 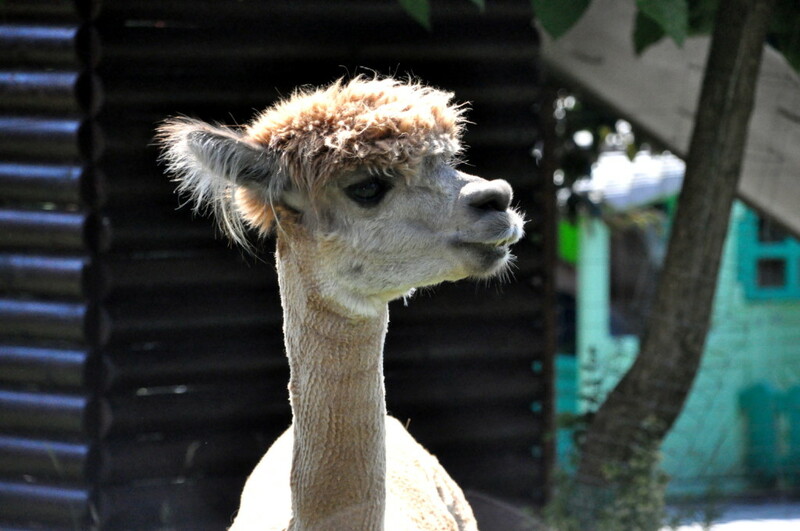 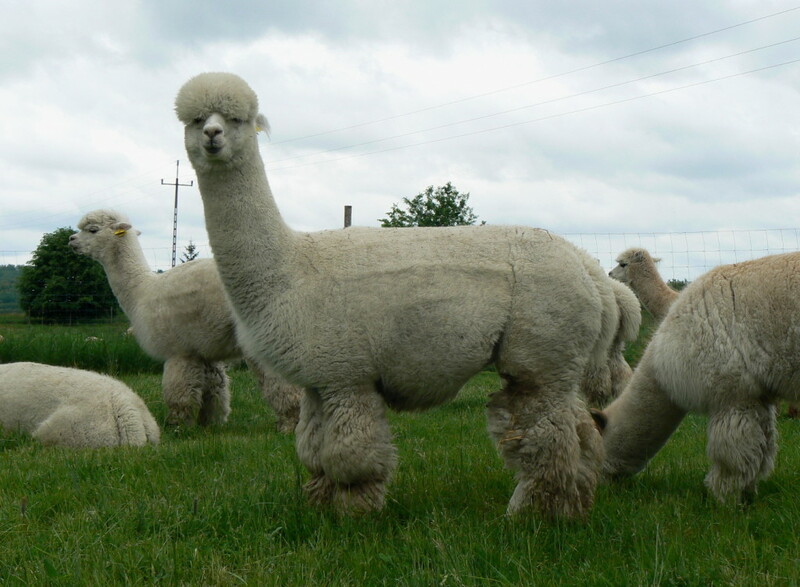 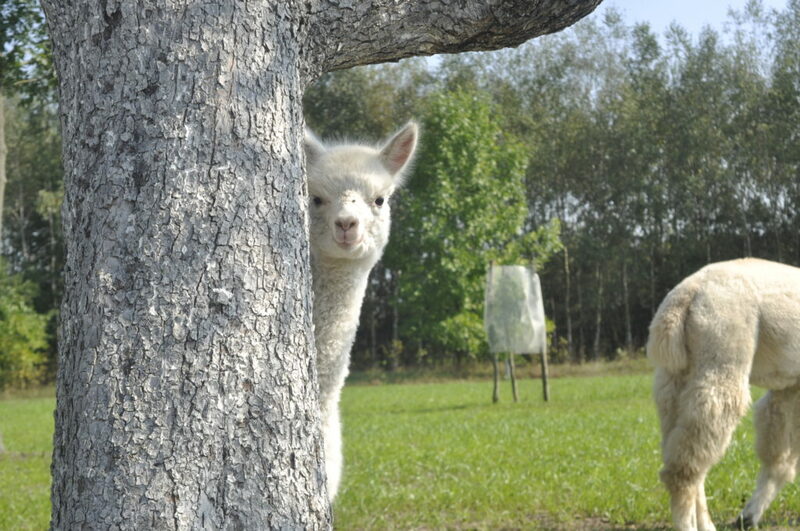 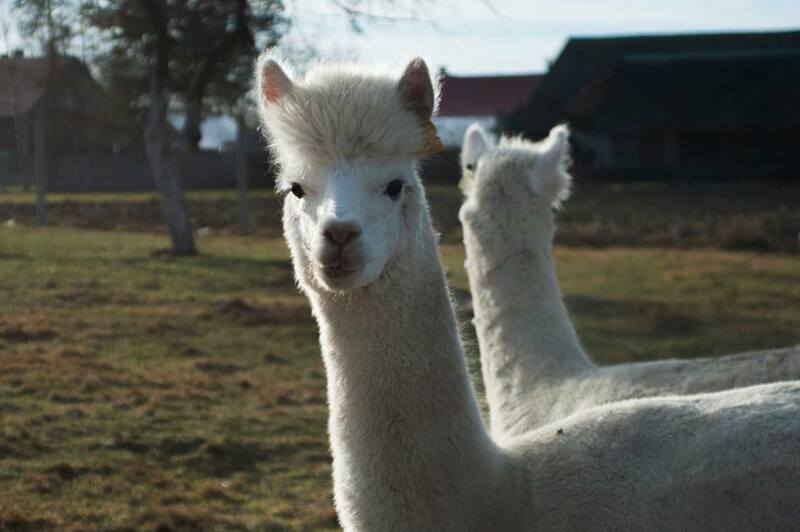 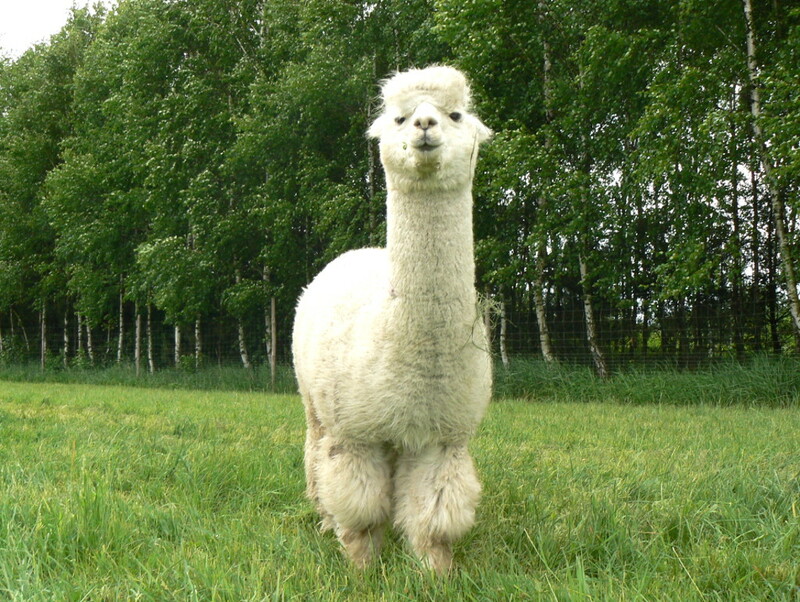 At the ALPAKINO farm we breed alpacas in Huacaya type. 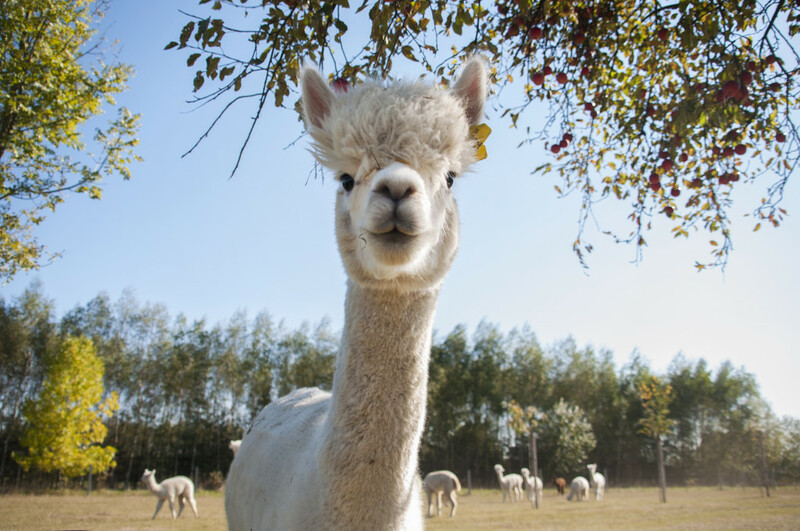 All the animals are under constant veterinary supervision, we provide them a very good living conditions and other things necessary for the proper growth and development. 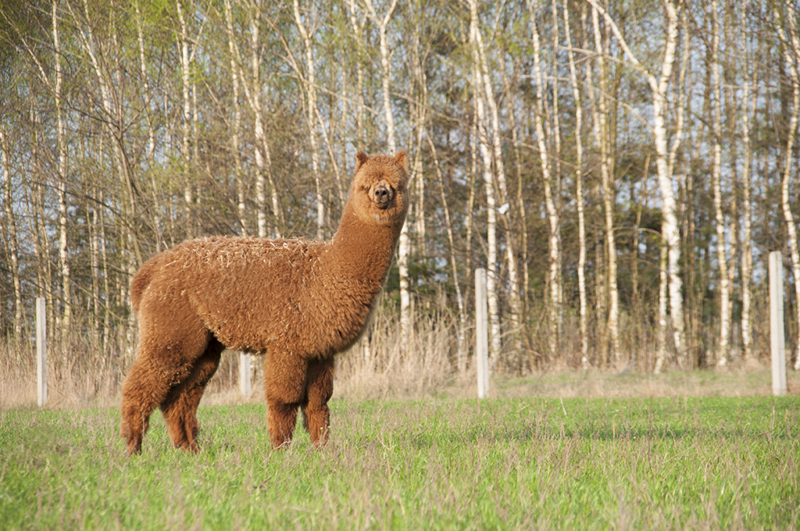 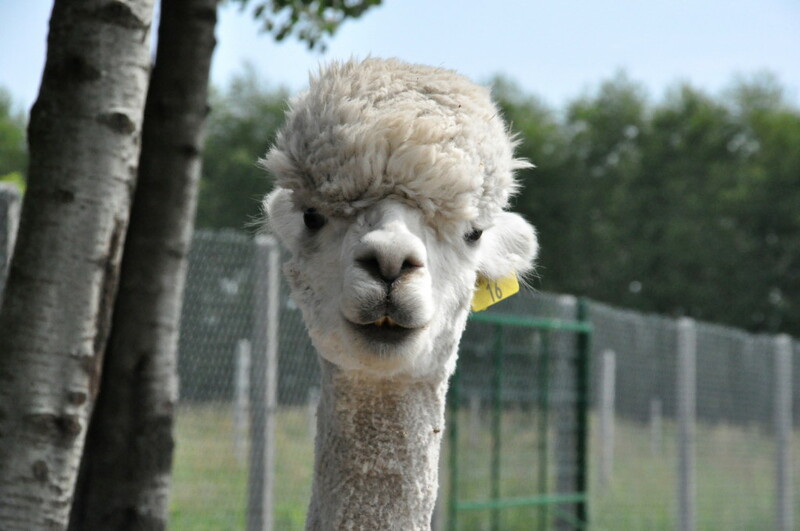 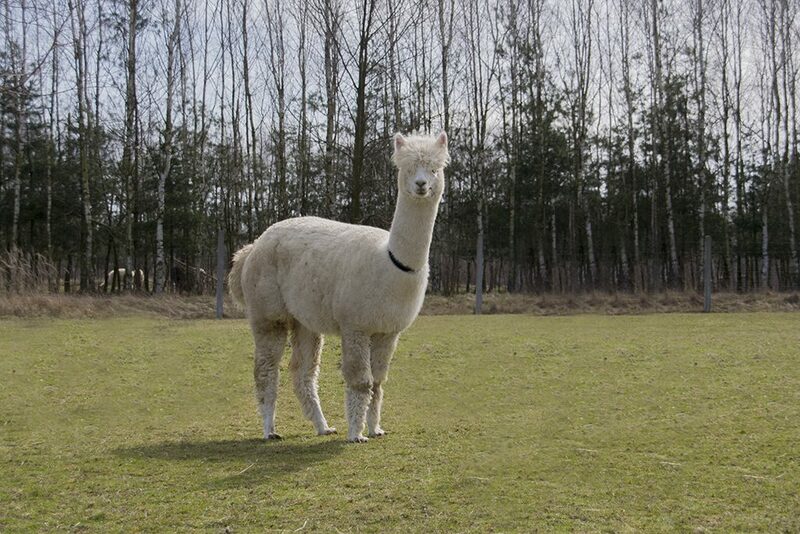 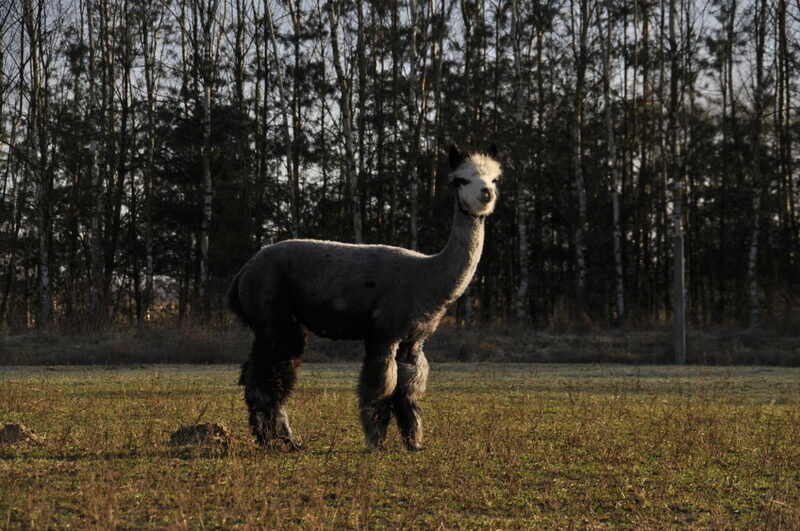 The quality of our alpaca fiber has been laboratory tested. 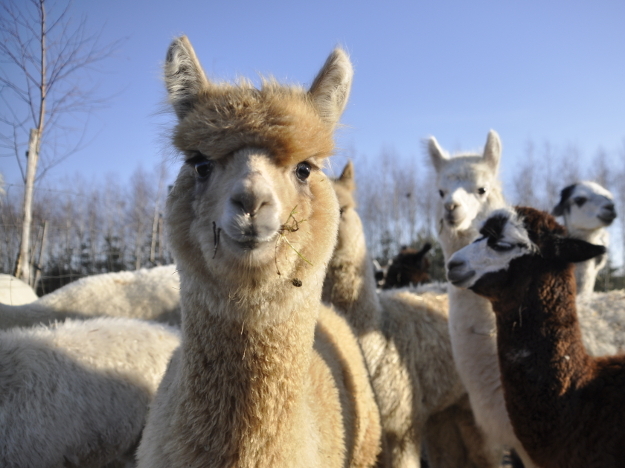 As lovers of these animals we do care in a special way for their welfare, so they are healthy and happy.